In Memory of Javier Zarate Padron March 24, 1957 to January 10, 2018. Javier was born on March 24, 1957 at Reynosa, Tamaulipas to Francisco Padron and Cliseria Zarate. At the age of 17 he moved with his family to Burley Idaho when he began serving God. He soon after was baptized at the “Apostolic Church of Jesus Christ” in Burley Idaho. A few years later he attended Bible College in San Pedro, California. He graduated in 1978. Soon after he married his wife of 39years Janie on July 29, 1978. Together they had 3 sons Isaac, Javier and Joshua 15 grandchildren Synthia, Isaiah, Isaac, Alexandria, Ariel, Josiah, Nicoles, Taliah, Natalie, Elizabeth, Kaleen, Anani, Taylor, Tucker. In March of 2012 he traveled to Israel and walked the streets of Jerusalem. On Wednesday January 10, 2018 Janie and Javier said there last prayer together as she turned him over to God. Although I didn’t much have a family relationship with Javier and Janie while they visited me at Walmart Pharmacy. I soon developed a great likeness to both Javier and Janie, over the years our friendship grew, knowing that they both we’re special to me and Jenna( my daughter). I soon began to see Janie’s visit more to the Pharmacy more than Javier, I kept asking her about Javier’s health, one time I really was sad,he has his good days and some bad days. 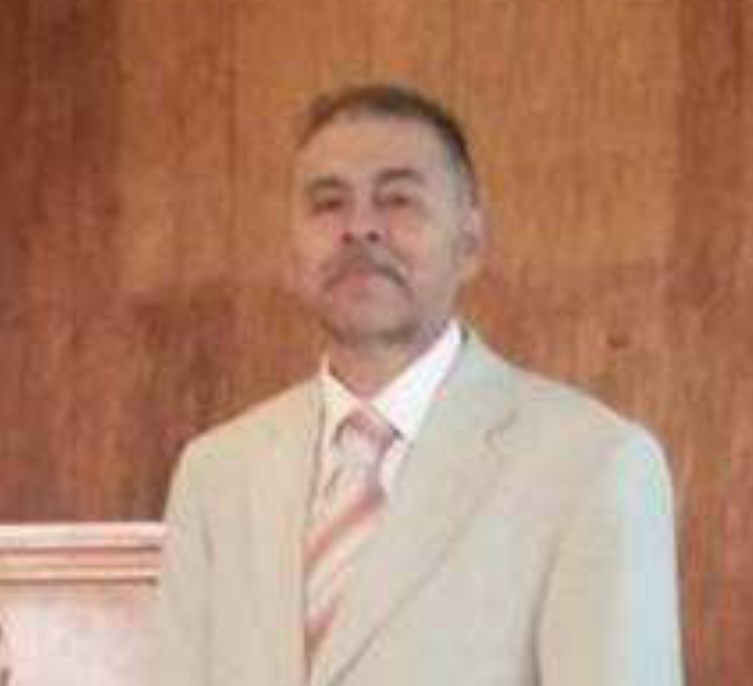 I immediately started to ask our Heavenly Father for His Mercy on my brother Javier’s health. I visited brother Javier on 7th of January, I was glad to have gone and visited him, he was at peace with himself. Janie my friend and sister, you are a trooper, you stood by Javier through all his good and bad times. He is gone from home, but eternally loves you till you meet again. Eternal Rest Grant unto him O Lord and let Perpetual light shine Upon him. May his Soul Rest In Peace. Amen! With our sincere Sympathy to you and your family, love Lorna and Jenna. This has to be one of the most beautiful obits I have ever read. It reflected his love of family and God as well as such treasured marital relationship based on faith. May Javier’s family rejoice in his reunion with the God he served and may they find peace in their lives. Thank you for trusting Johnson Funeral Home.